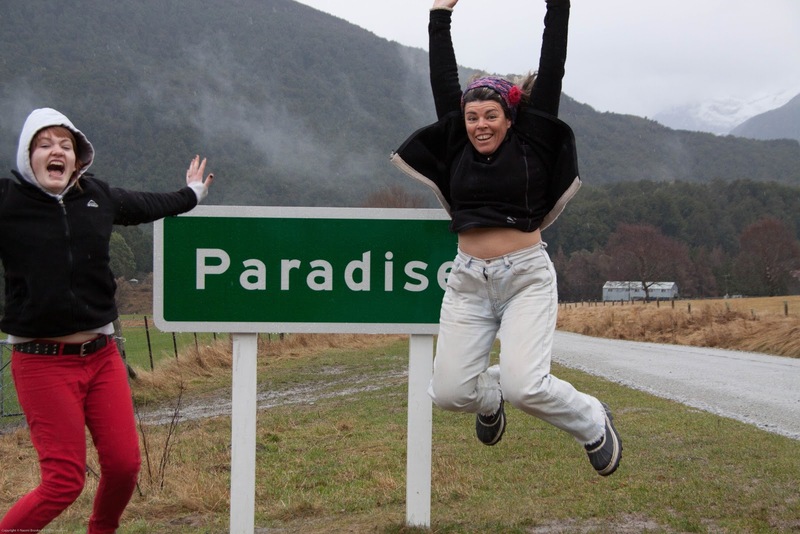 It was time to hand in the Nissan Sunny and return to hitchhiking up the hill. So for one final day myself and a lass at the hostel, Nathalie, headed off on a road trip to Paradise. 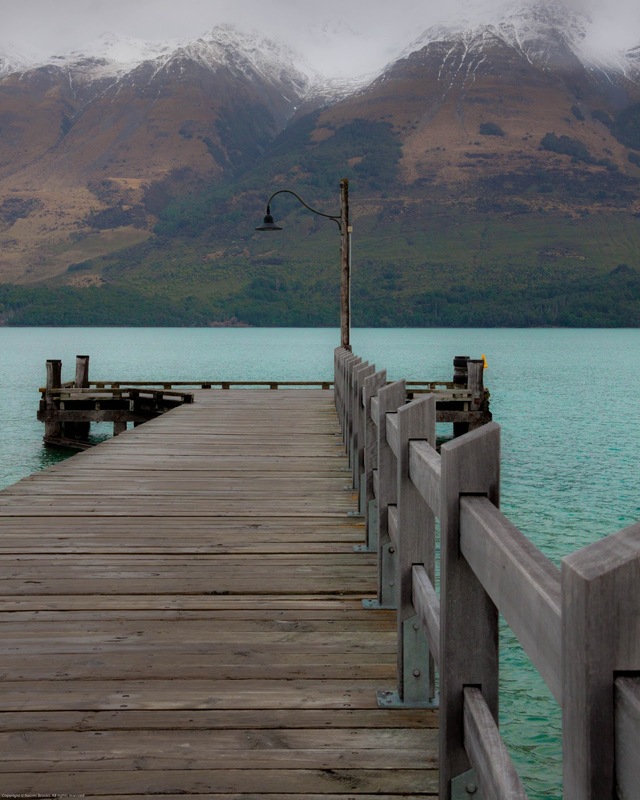 First Queenstown for a yummy pan au chocolat at Cafe Vudu (a delayed pleasure after missing out last year), then on around the lake to Glenorchy. 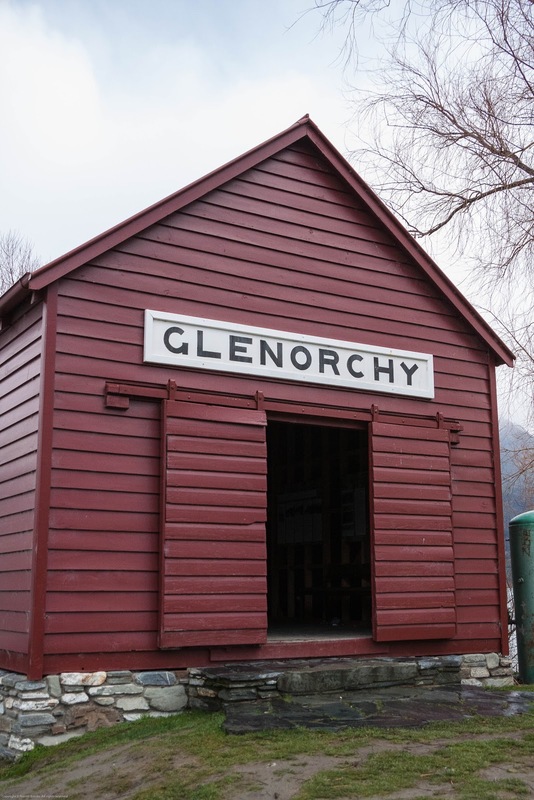 Glenorchy is at the tip of Lake Wakitipu, the same lake that Queenstown sits besides, but Glenorchy is a quiet little town where not a lot seems to happen. There are jetboat tours up the Dart River, there's a nice pub and a great little cafe, but it's basically a sleepy little backwater an hour up the road from the adventure capital of NZ. 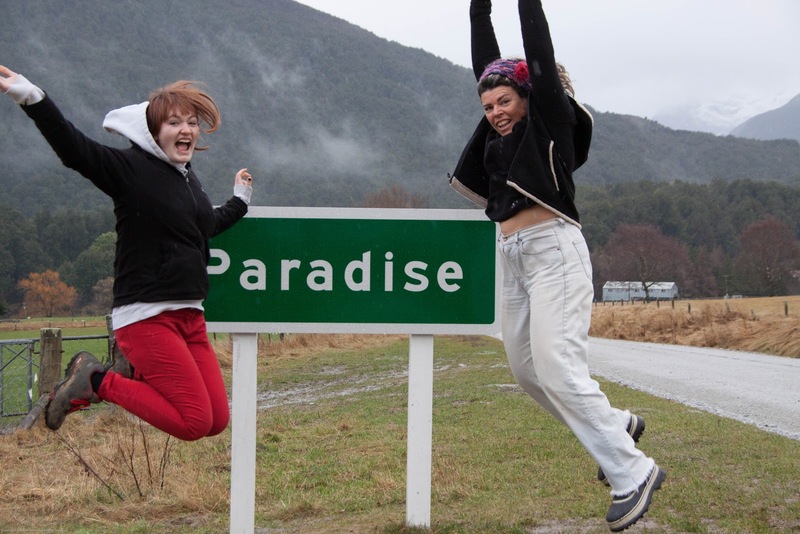 Further on from Glenorchy we turn on to the unsealed road to Paradise. You've got to love a road sign pointing towards Paradise! 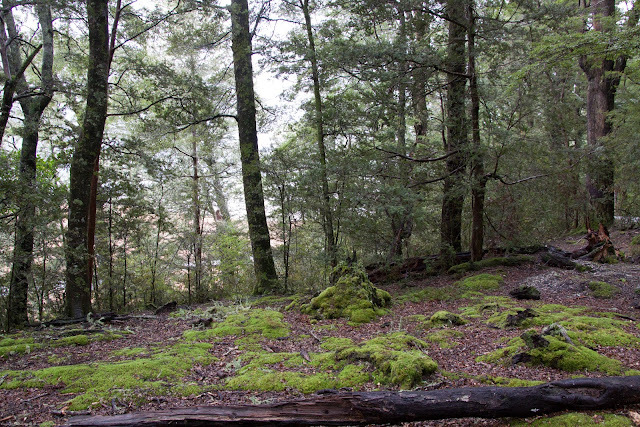 Have you ever gone on a trip just to take a photo that you've been there?